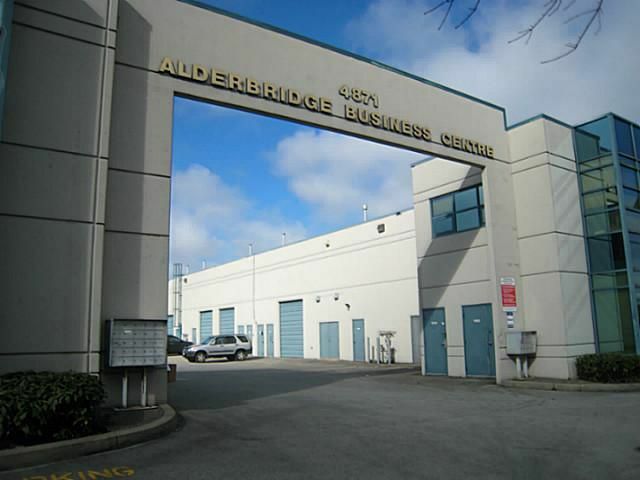 Best location in Richmond, close to the highway at the intersection of Alderbridge and Shell Rd. 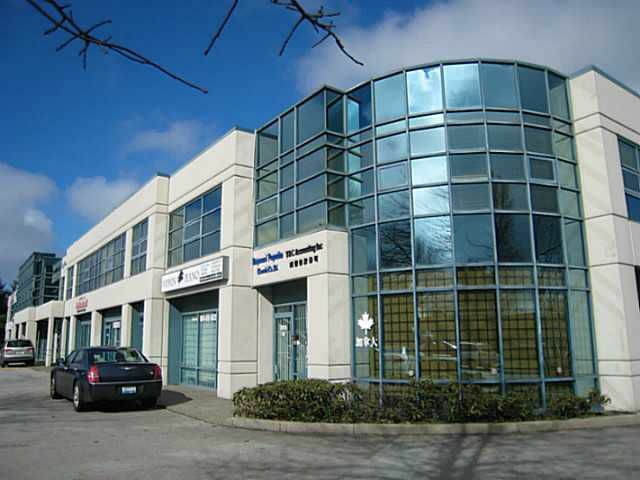 1,631 sq ft with low maintenance fee and good rental income. One of the biggest upper units in the complex, facing South. 2 Parking Stalls and lots of visitor parking. Please contact LS for more information.